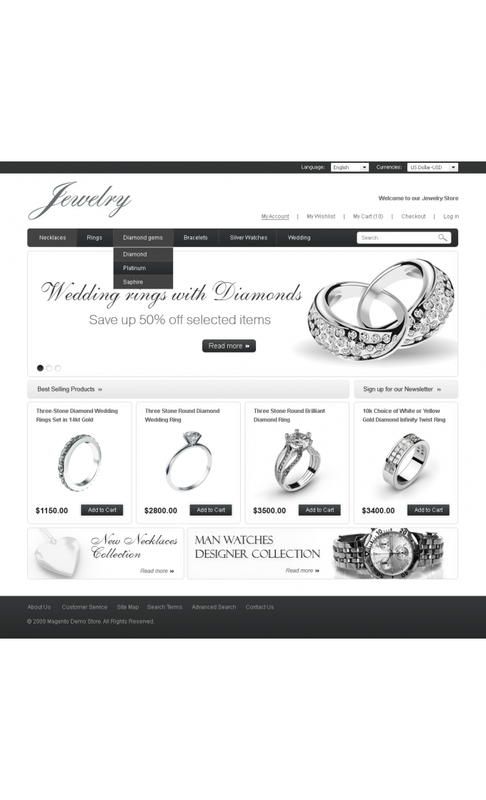 The first and most important impression customers make is during the first few seconds looking at the main page of your store. 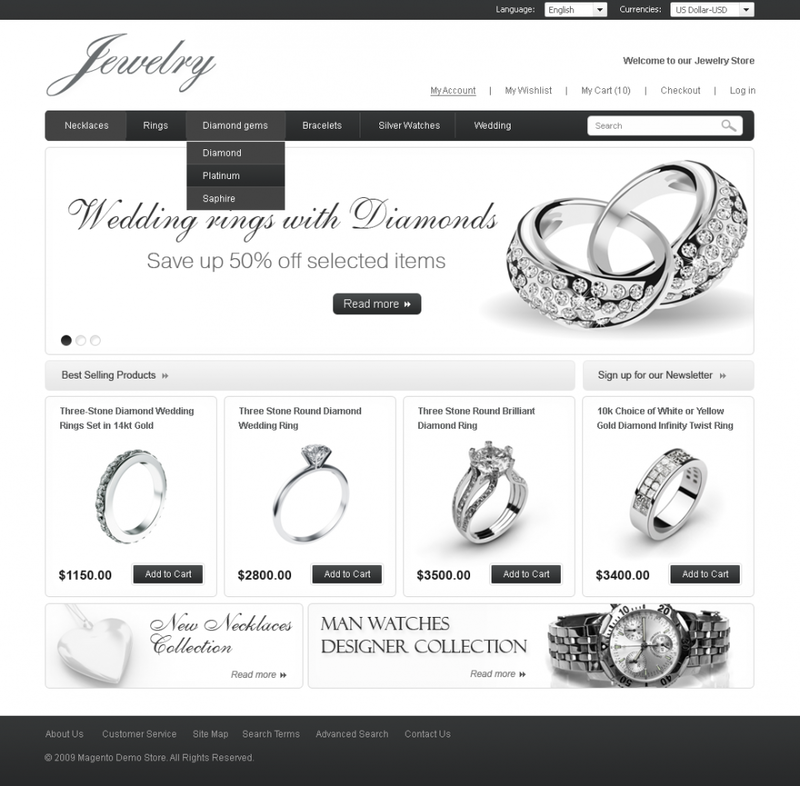 Default themes make your website look just like thousands of other online stores on the internet. 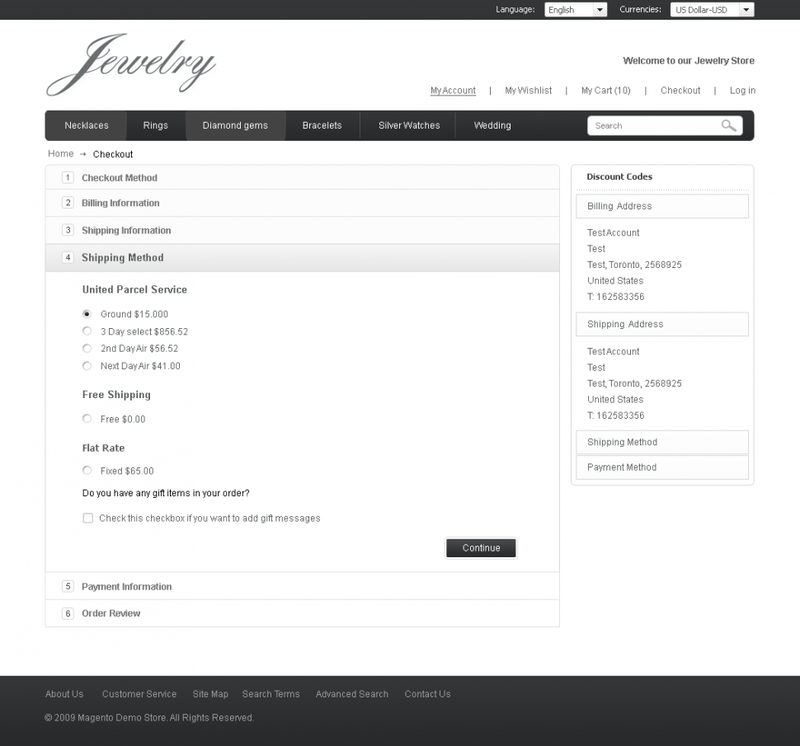 GoMage considered that jewelries are a special article of trade and require a special approach in online selling tools and attributes. 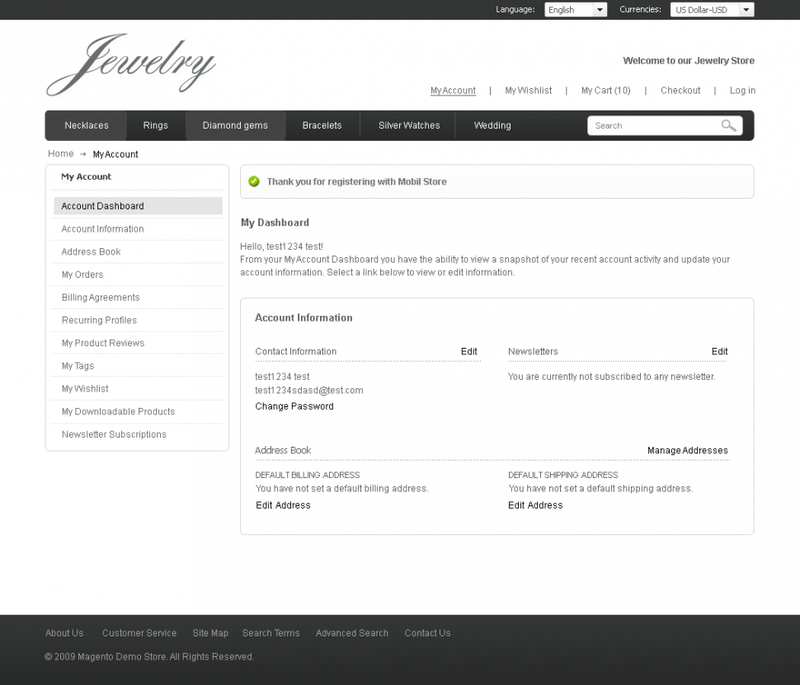 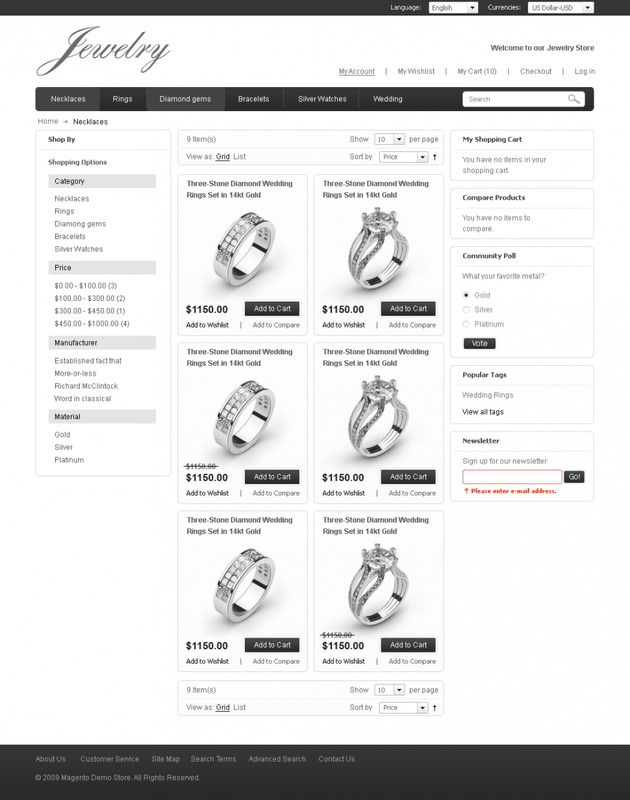 GoMage Jewelry Theme developed by Gomage is a special design solution for the shopping cart of an online jeweler boutique. 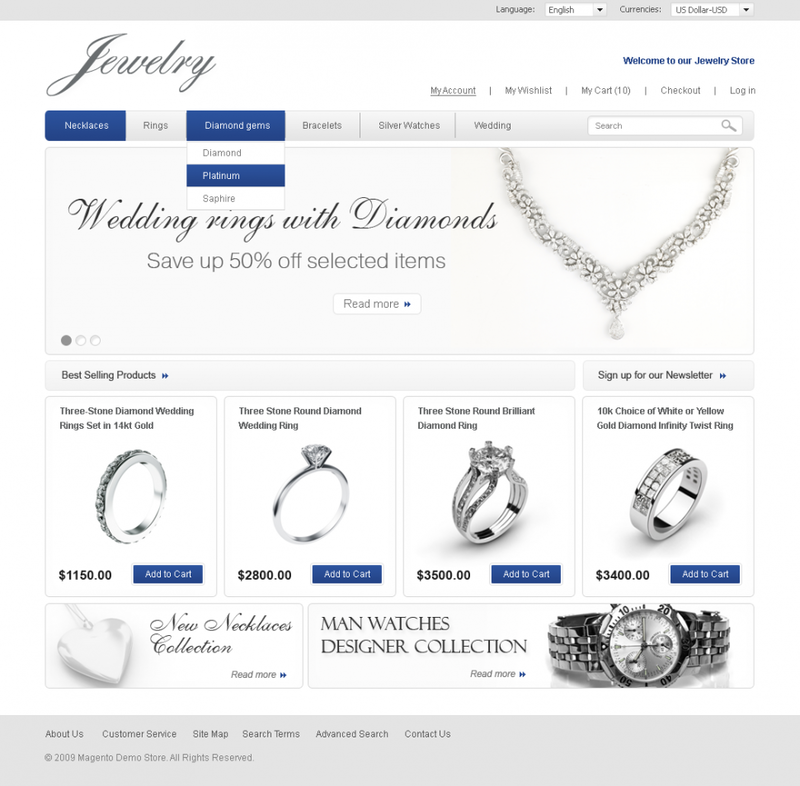 The elegant, quality design of GoMage’s jewelry theme can be implemented in black, blue, and purple colors. 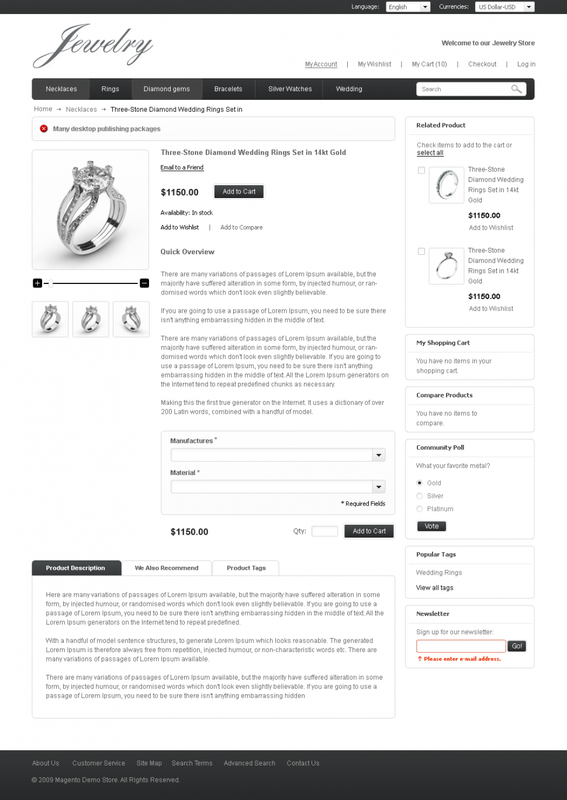 Zoom option allows your customers to see the details of each article closely and to choose their product confidently. 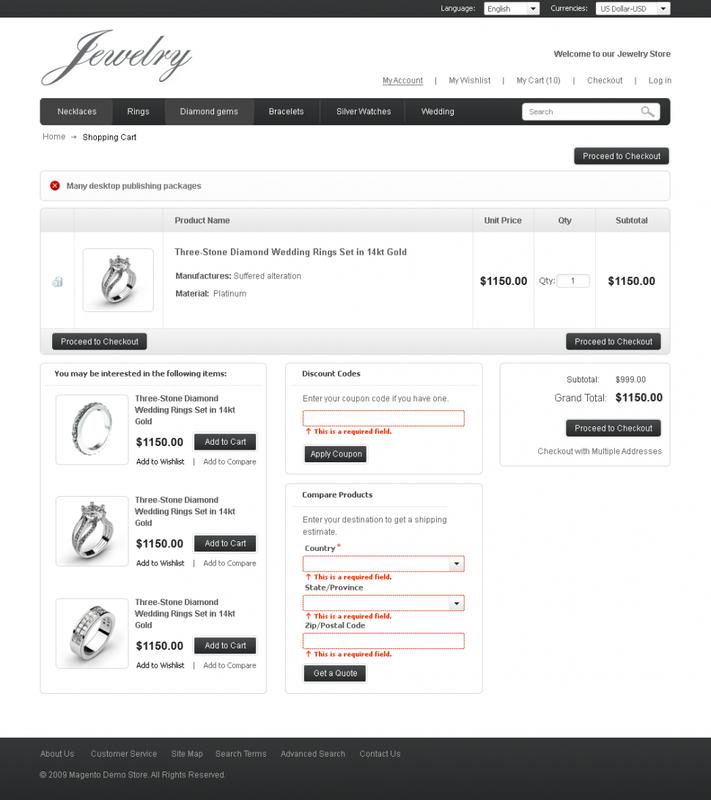 Advanced search feature saves a lot of time for shoppers as it allows them to find a specific item in a few seconds. 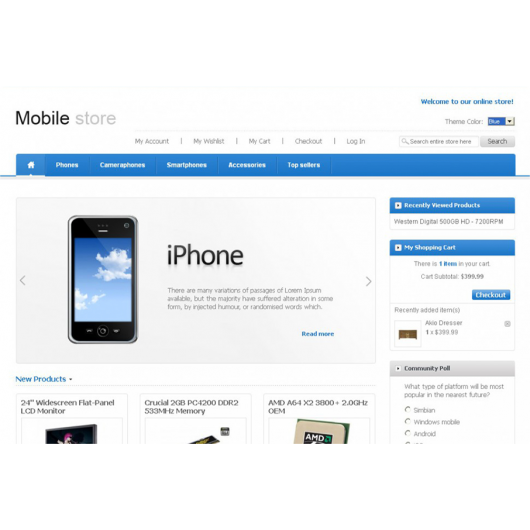 This exclusive theme for Magento shopping cart is unique and has been specially developed for on-line children toys store.